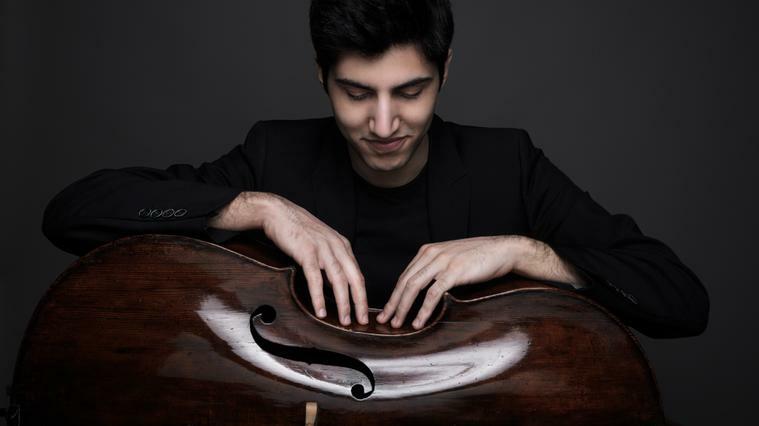 For reasons beyond the control of the organization, the concert with cello Kian Soltani is canceled. The amount of the tickets will be returned to the buyers. Variation is a compositional technique that uses a theme and repeating it numerous times but not in the same way. In this way our ear is completely hooked to the sound because there is a part that we recognize / remember together with another that is new and generates expectation. Enigma Variations are the best known and interpreted repertoire. With them, Elgar became the most valued British composer of his time because he knew how to put together magnificent orchestration with touches of humour and mystery by musically portraying thirteen singular people in his life and himself. He only put the initials of their names on the day of premiere in such a way that they had to guess. The Cello concerto, op. 104 by Dvorák also presents variations in some way, since in the final Rondó he evokes the themes of the previous movements, among which stands out the overwhelming melody of the second one based on the Lied Lass’ mich allein dedicated to his great love of youth. One of the most demanding works of the repertoire at the service of the enormous expressive and technical qualities of Kian Soltani. Ticket sales start on April 23, 2018 at 00:00:00.